1.KSD-01F 85鈩?Bimetal Temperature Control Switch Thermostat. 2.General-purpose low cost, compact, large capacity, minute current thermostat. 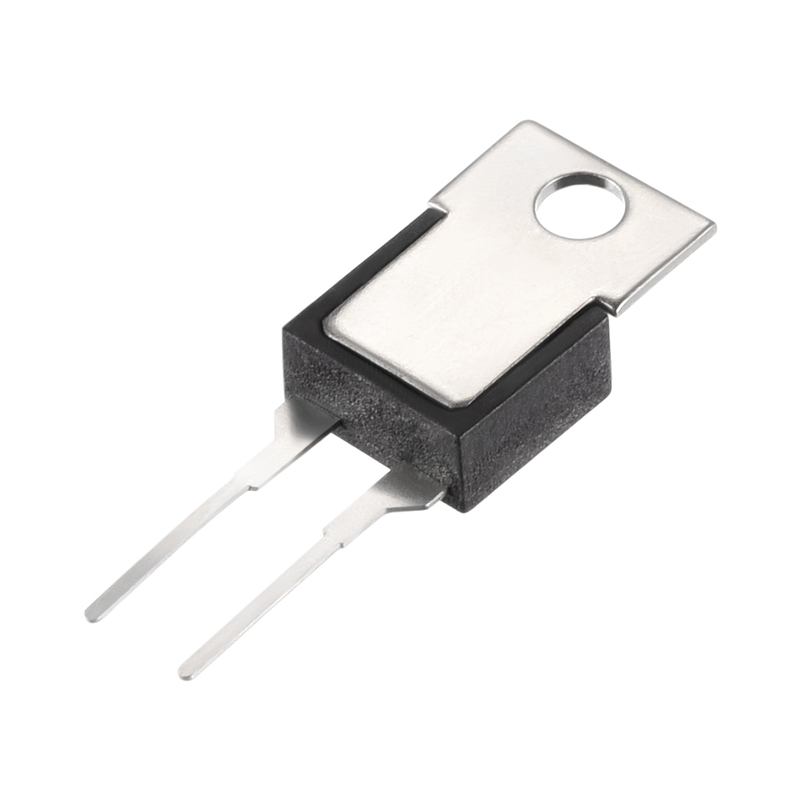 3.Apply to circuit board of temperature control or thermal overload protection use.